BTMO membership provides your worksite with access to all of our services and programs, connecting your employees with the multitude of transportation options in the Burbank region. Providing commute resources for your employees is seen as a valuable benefit, saving them money and promoting a healthier workforce. Being involved with the BTMO can also ease parking and traffic issues at your worksite, and contribute to the economy and environment of the local community, all while reducing your worksite’s carbon footprint! Learn more about the services available to BTMO members. 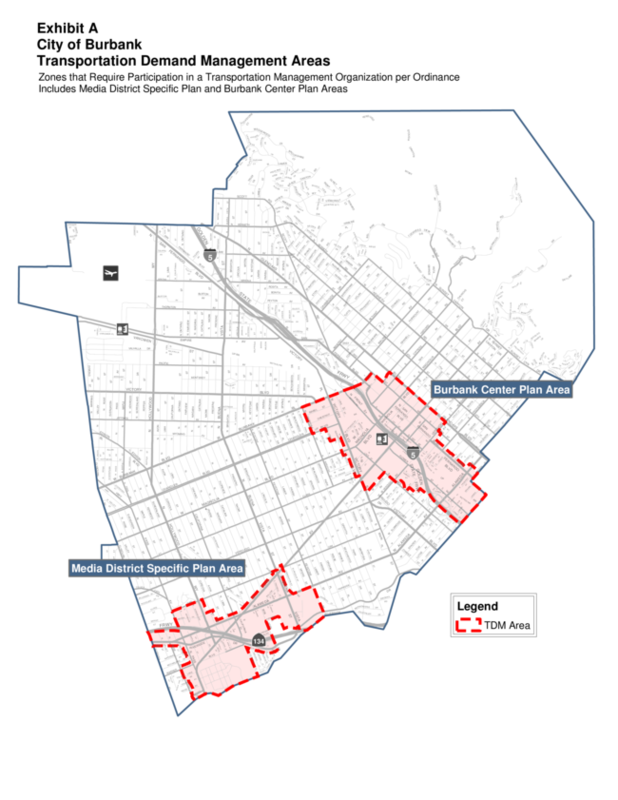 Most employers in the Media District and Downtown Burbank Specific Plan Areas are required to become Members of the TMO. All BTMO staff are well versed with both the City of Burbank’s Trip Reduction ordinance and SCAQMD’s Rule 2202. We can provide you with support by helping you understand what is required of your worksite, acting as a liaison between you and the City of Burbank or SCAQMD and reviewing your plans or survey data before it’s submitted. Not sure whether your worksite is required to be a BTMO member? We can help you find out!